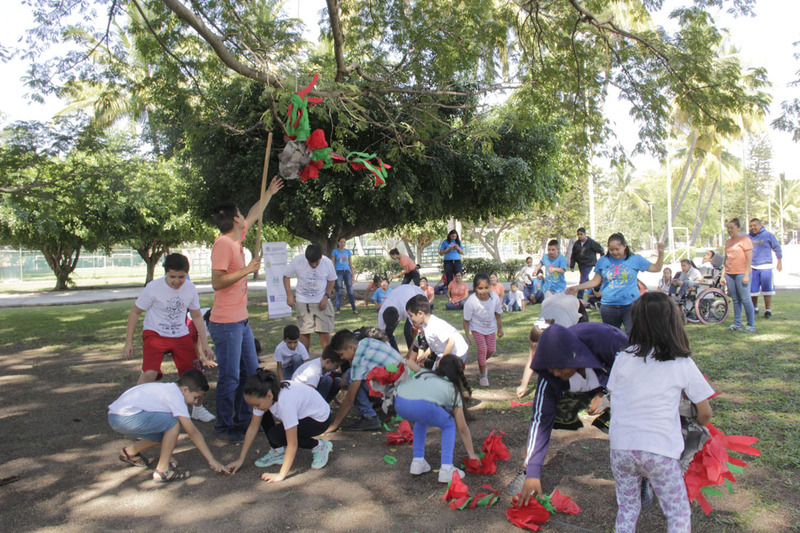 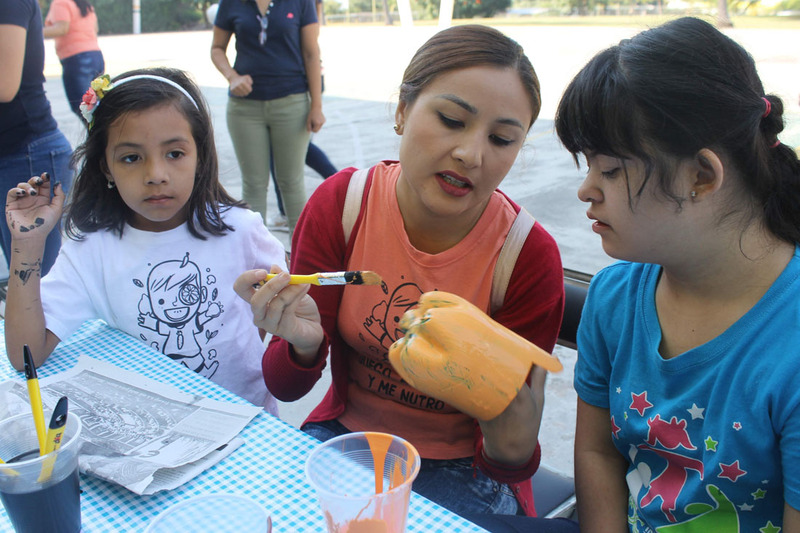 With the aim of promoting a healthy diet among children with disabilities, the University Development Center (CEDEFU) belonging to the University of Colima, directed by Alicia López de Hernández, carried out the teambuildings day for inclusion "Games, I learn and I nurture", which invited children from the Down Institute of Colima, the APAC and the School "Jean Piaget". 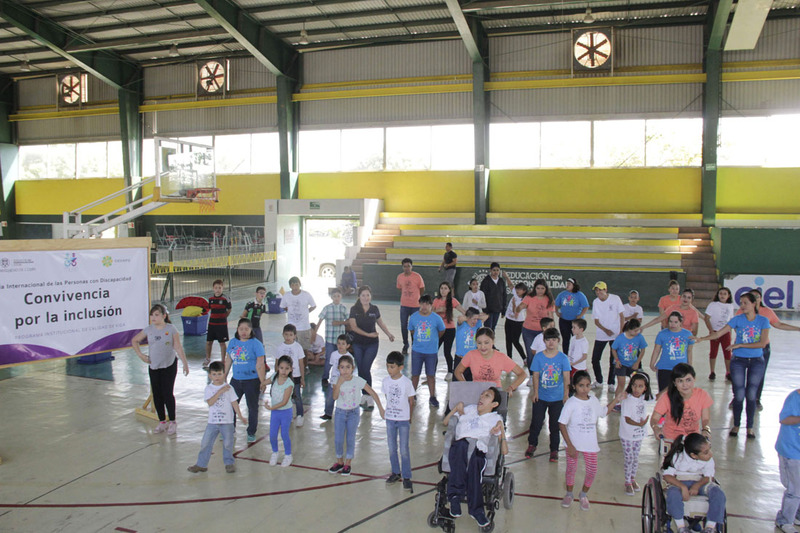 The activity was part of the International Day of Persons with Disabilities and sought to promote care for the environment, in addition to celebrating these dates with a traditional Christmas Inn. 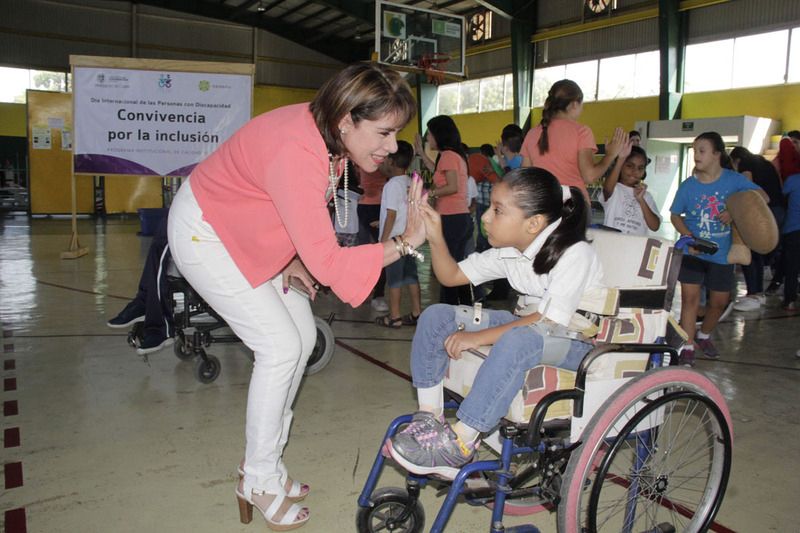 Thanks to these actions, coexistence with inclusion was fostered among children, making them dynamic where everyone worked as a team in order to raise awareness about the importance of inclusion and improve the quality of life of children with disabilities.